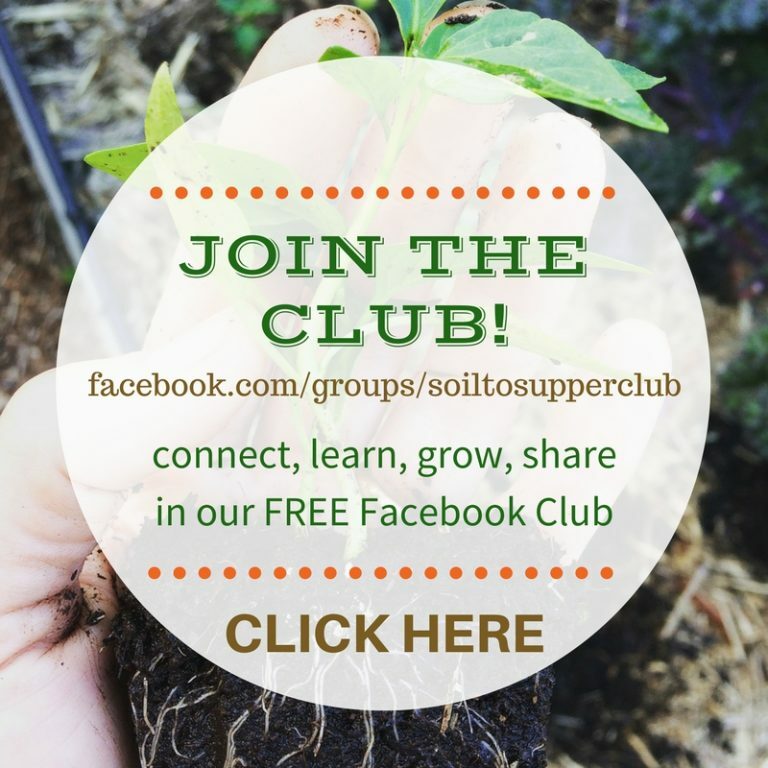 Are you wondering how to grow fresh food in your garden? Or would you like to know which gardening methods to follow for your outdoor space? REGISTER HERE AND JOIN US LIVE ONLINE! 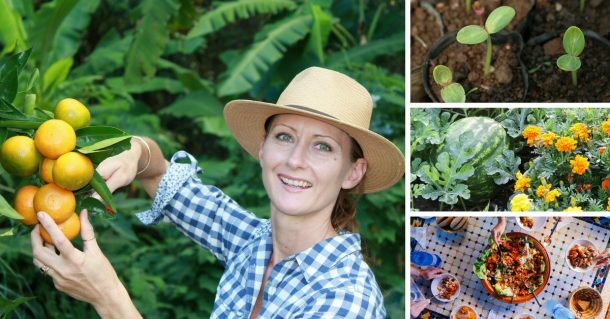 Cath shares her vast experience of growing and harvesting healthy, fresh food to guide you to successfully grow your own food! 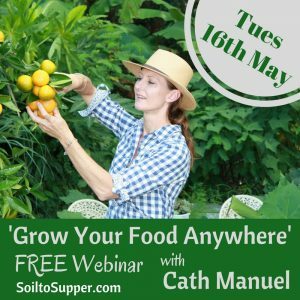 In this free online webinar you’ll learn 5 different ways to grow and harvest food in any location, plus many of Cath’s simple methods and techniques for a thriving garden. Creative Container Growing - how and what to grow in pots and assorted containers. Small Space Gardening - simple ways to grow food in small spaces. 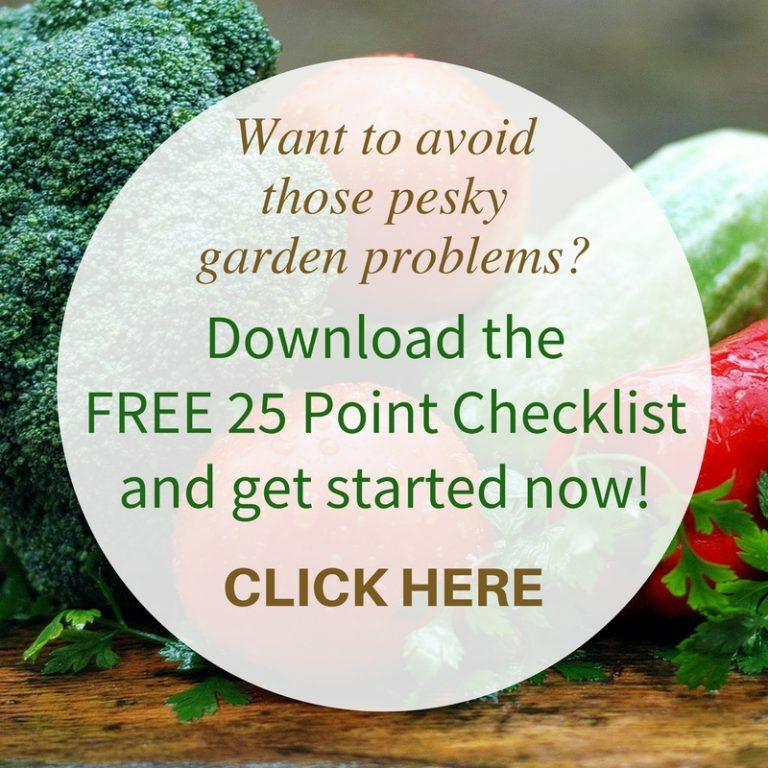 Growing in Allotments and Plots - ways to build garden plots in your garden spaces. Raised Beds and No-Dig Gardens - gardening the easy way with raised beds full of life! 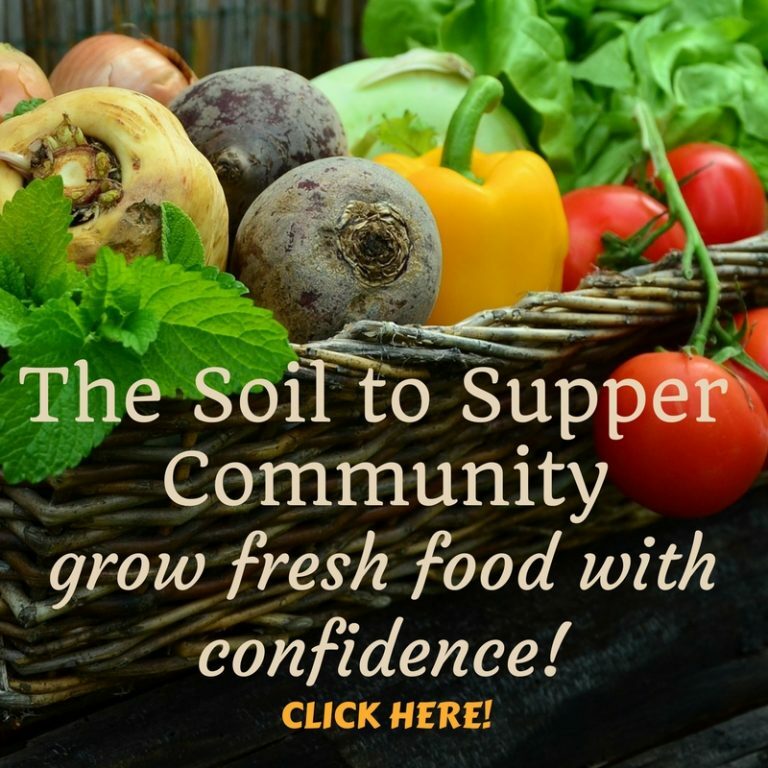 Community Gardens - how to grow and access fresh, healthy food within a communal space. From this session you’ll gain knowledge of the various methods and techniques used to grow fresh fruit, vegetables, herbs and flowers in various settings. 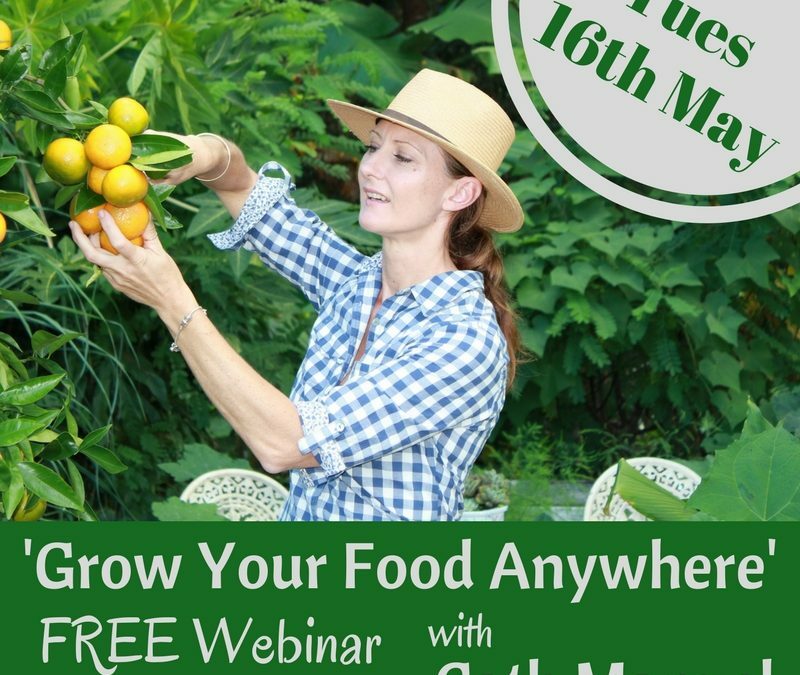 You’ll also gain a deeper understanding of the varied locations that edible gardens can be created and how to apply these methods to your own situation, in any location and climate. WHEN - Tuesday 16th May 10am AEST Online via Zoom. Bookings are essential so register now and join us live! All registrations receive a recording of the session to view at any time. You’ll also receive free information to download and follow during, and after, the webinar!